Gradeplan provides you with the key services that will move your business from first pattern through to presentation of cut work to the needle point. We will take your design sketch and transform it into a production ready, fully graded pattern. 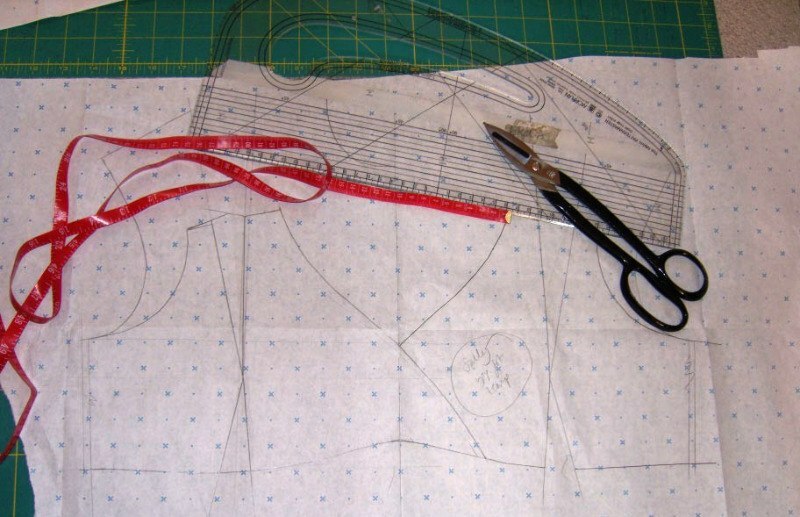 Alternatively we will create patterns from your sample garments. 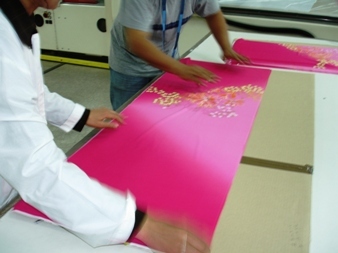 These patterns are created by highly skilled pattern cutters with many years experience in the clothing industry. Provide production ready fully graded patterns. 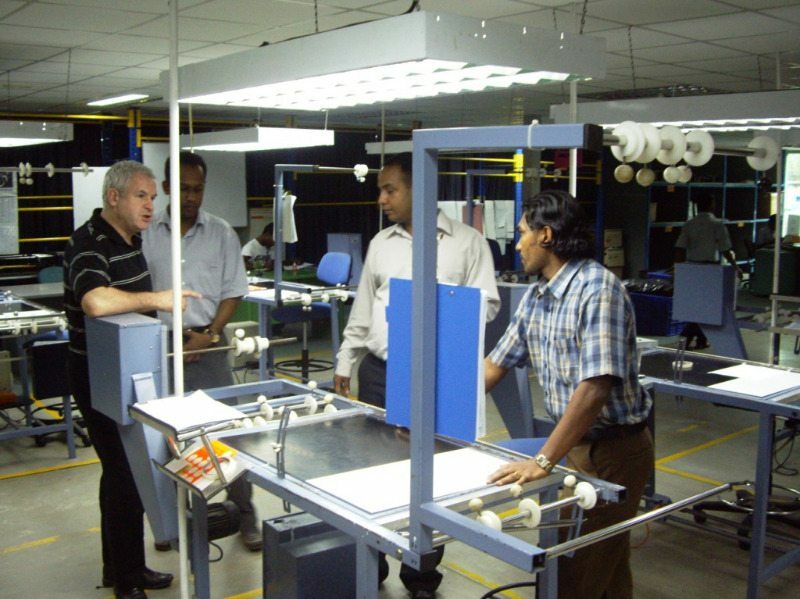 Reduce cost in your manufacturing base; we will work on location to ensure your manufacturing units, or those of your global partners are making best use of all raw materials. 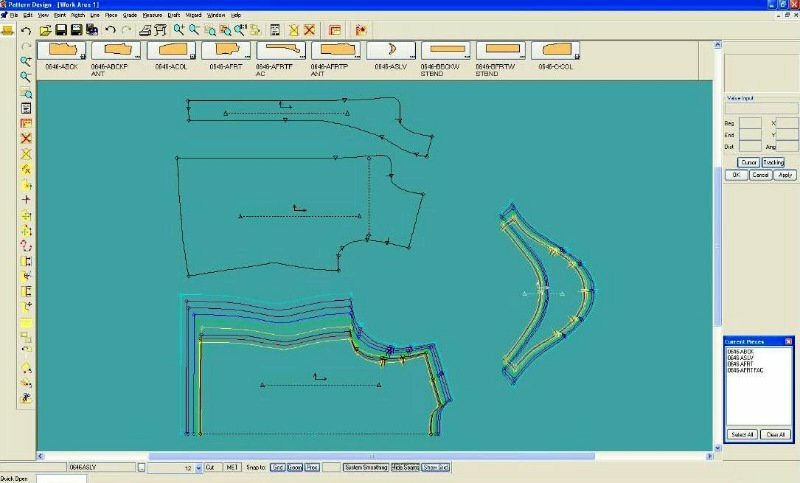 Saving you valuable time; we will send production ready patterns or lay plans with all relevant paperwork straight to your manufacturing base anywhere in the world in a format to suit their needs. Gradeplan uses Gerber Accumark software which can also incorporate data from numerous other systems such as Lectra, Investronica and Assyst. Gradeplan create the most efficient lay plans available to maximise your raw material usage. We have many years experience working with clothing factories in the UK and off shore, striving to ensure that best practise is adopted and used on a daily basis.